Turkish soap operas have taken the world by storm, conquering the hearts of millions of viewers in the Middle East, North Africa, the Balkans and Asia. 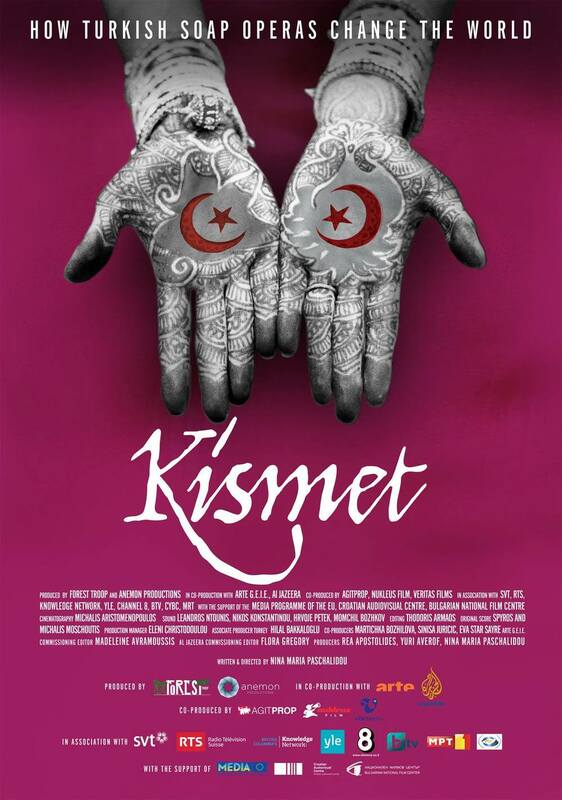 With unprecedented access to the industry’s most glamorous actors and creative talent, ‘Kismet’ unravels the secrets of this phenomenal success that transcends religion and culture and explores how Turkish soaps have helped to strengthen the debate about women's rights across the region. From the lavish production sets of the most popular Turkish soap operas, the film travels to streets and homes in Cairo, Abu Dhabi, Istanbul, Athens, Sofia and Mostar, to discover how these taboo-breaking soaps are helping women across the region to claim their rights and transform their lives. 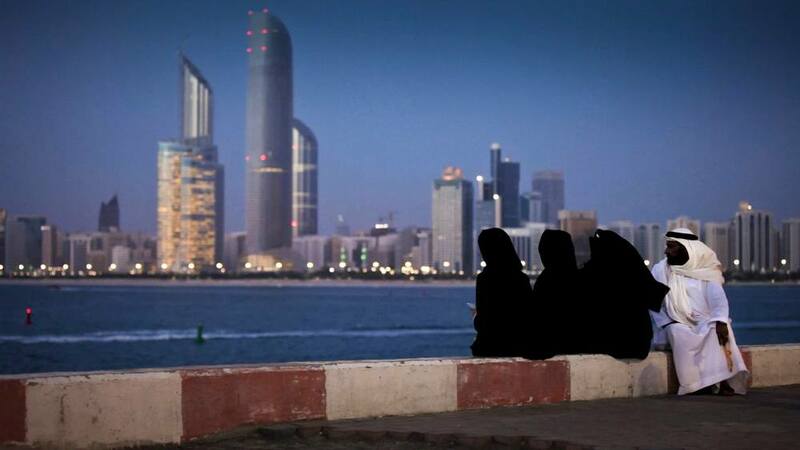 Veritas Films co-produced the film in its UAE section which features scenes and characters in Abu Dhabi and Ras al Khaimah. The film is written and directed by Nina-Maria Paschalidou and produced by Forest Troop and Anemon Productions, in co-production with Al Jazeera and ARTE, in association with SVT, Knowledge Network, YLE, RTS, Channel 8, BTV, MRT and CYBC and with the support of the Media Programme of the EU, the Croatian and Bulgarian Film Centres.